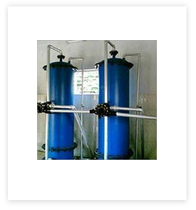 Pressure sand filter is used for the removal of suspended solids & turbidity. The pressure sand filter is extremely robust method of removing suspended solids from water. The filtration medium comprises of multiple layers of sand having different sizes. As per the needs of our customers, we can offer sand filters in various sizes and material apart from hand operated or fully automatically operated. 1. Raw water is passed through sand filter at a pressure of 2 - 3.5 kg / cm2.This reduces the suspended solids that are present in the raw water. 5. 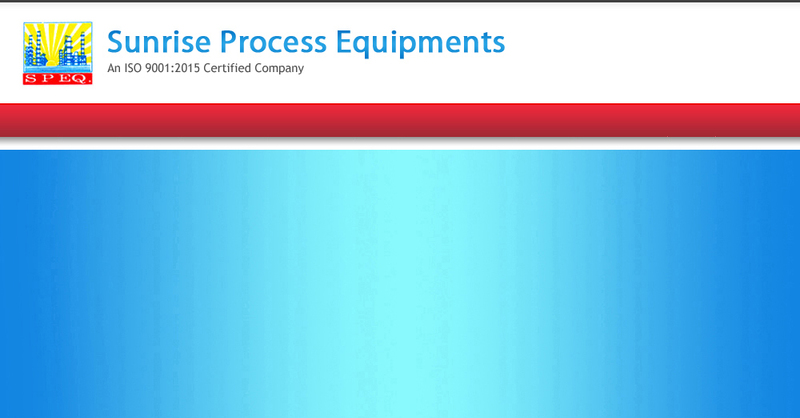 They are manufactured in mild steel, stainless steel, FRP, MS/RL etc.